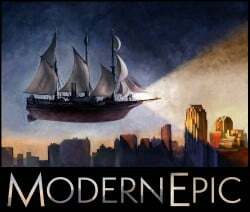 As award winning filmmakers we bring the world of high-end digital story telling, cutting edge video, virtual reality and 360° content to the e-learning space. From concept to delivery, let us show you what is possible. Monarch Learning Design specializes in interactive eLearning. We work with our clients to produce quality presentations and engaging content that address real problems and provide effective learning solutions. 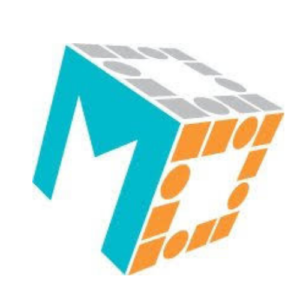 MRCC Solutions provides learning solutions and technology solutions focused on working with a broad range of clients to deliver innovative, cost-effective solutions. 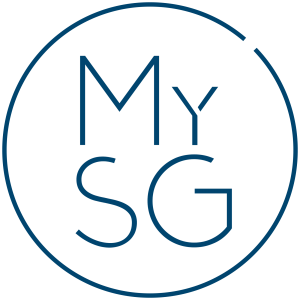 Since 2014, My-Serious-Game has been offering a complete range of tailor-made digital training courses, both high-end and turnkey. A leader in our market, we produced over a hundred innovative programs used by more than a million learners. We create intense digital learning experiences tailored to your organization. An ecosystem of Cloud-based products and services for training, apps for mobility, LMS, catalogue, custom content, and authoring tools for desktop publishing. A comprehensive solution for companies, publishing houses or educational institutions. 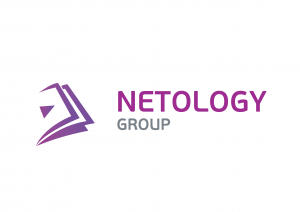 Netology Group is a leading provider of online education for Russian-speaking communities. The company offers individualized programs to school students, designs profession courses for adults and tailors corporate training products for businesses. Netvidya offers result-driven online and offline elearning solutions, which address the entire range of corporate training, learning and skill development requirements. Newgen Enterprise is a leading solutions provider in Digital Learning, Digital Solutions and Multilingual services.